The project includes the conversion of the current field into an artificial multipurpose turf field with new lighting, fencing, irrigation and parking. 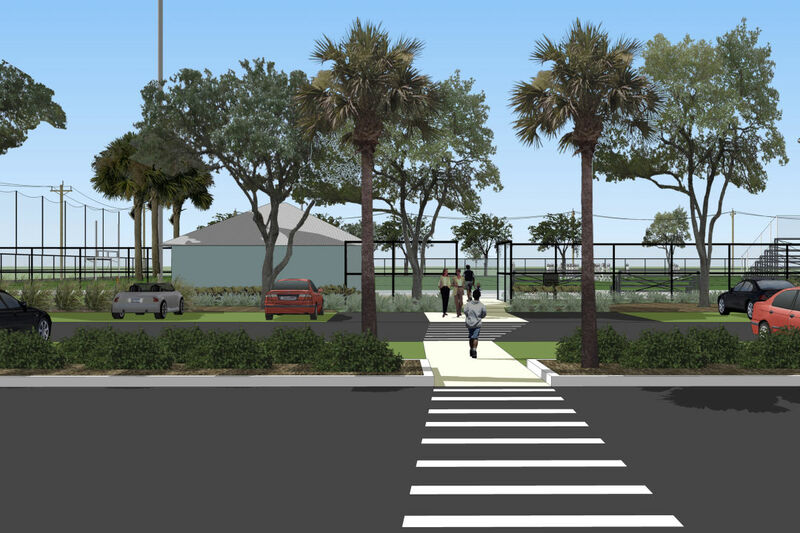 The City of Sarasota and Jon F. Swift Construction will hold a groundbreaking ceremony for the new artificial turf field at the Robert L. Taylor Community Complex at 9 a.m. Tuesday, April 19. The project includes the conversion of the current field into an artificial multipurpose turf field with new lighting, fencing, irrigation and parking. The field is the first of its kind in the City of Sarasota and Sarasota County, and will allow children and adults to practice and play in sports leagues and tournaments both in the daytime and at night under lights.